First off, I swear WBH is not turning into a music-only blog. Promise. Secondly, while listening to epic synthman Moroder’s epic live set , one song stuck out, at once familiar and brand new – early 80s sounding with 21st century atmospherics. I could swear I’d heard it before, but couldn’t place it at all. Apparently I was so caught up in the hype of Random Access Memories that the fact that GIORGIO HAS A NEW SONG OUT! Once again, utter ace, tip top. Just what you’d imagine GM to sound like in 2013. It’s actually the “soundtrack” to Google’s Chrome experiment, Racer. Google Shmoogle. 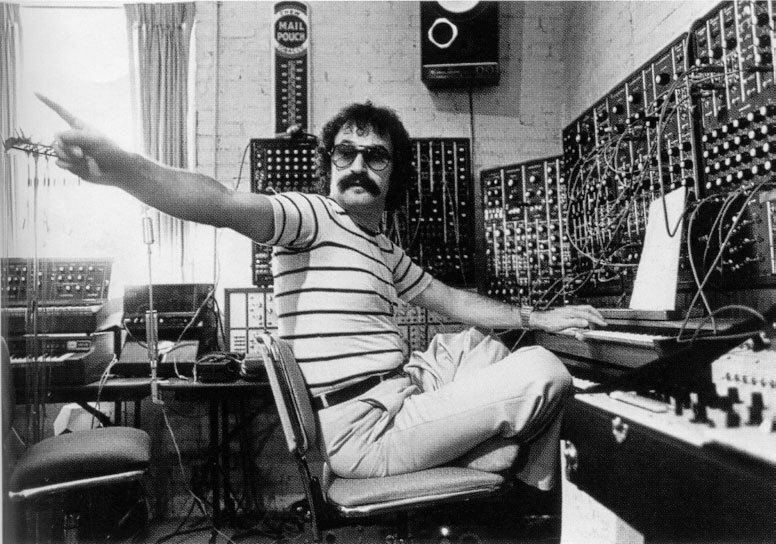 MORODER IS BACK WITH A VENGEANCE AND THAT’S ALL THAT MATTERS. LONG LIVE GIORGIO! 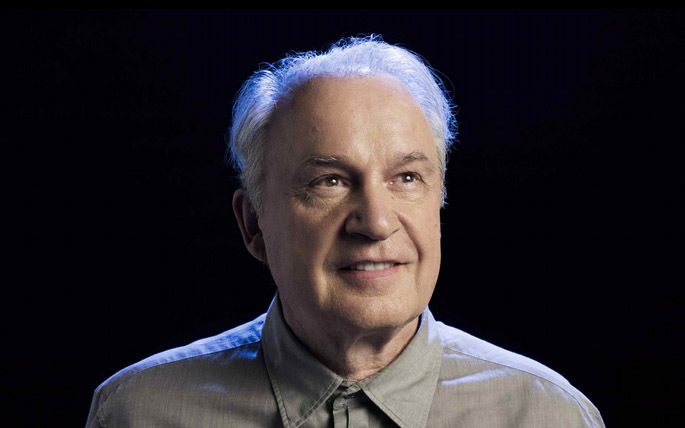 Disco, electro, and general dance music legend Giorgio Moroder (as in “Giorgio by Moroder”) recently performed at Deep Space in Brooklyn, apparently his first ever Stateside live DJ set. It’s funky, old school, vintage synth heaven, with some Italo-Disco classics with a modern sensibility and persistent mid-tempo robotic dance beat. Hands down the most interesting DJ set I’ve heard since seeing Madeon a while back. Without this man there would be no house, no techno, no trance, no electro. And at age 73, he’s still got it.